Former French President Francois Hollande attended the session of "70 and 40 Years in Retrospect: China in a New Era" during the Boao Forum for Asia Annual Conference 2019. 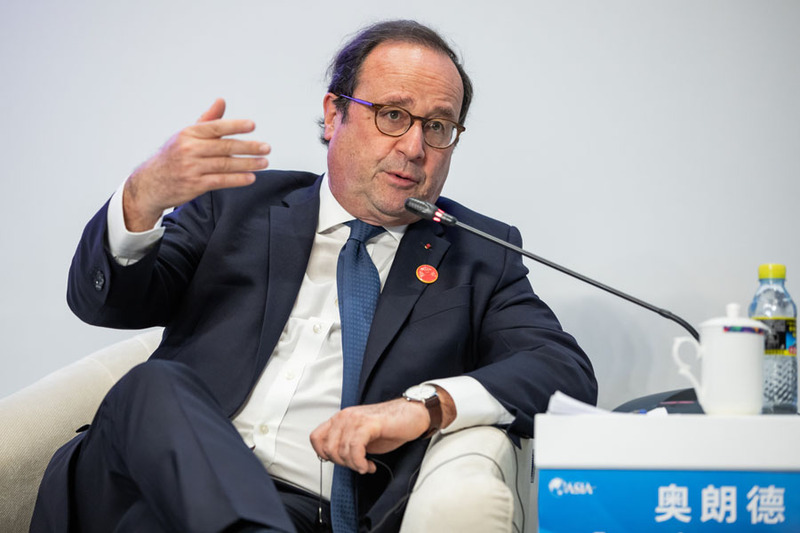 Former French President Francois Hollande attended the session of "70 and 40 Years in Retrospect: China in a New Era" during the Boao Forum for Asia Annual Conference 2019 in Boao, southern China's Hainan Province, on March 26. China's visionary mode of development featuring openness, innovation and win-win cooperation has benefited not only itself but has also contributed to the world economy, Hollande said. 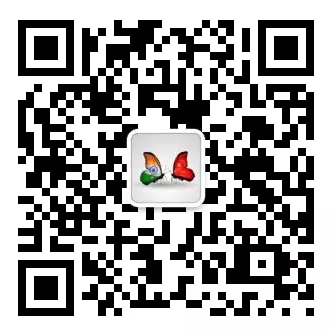 Noting that China has achieved a rate of development in the past 40 years unseen in human history, Hollande said one of the major reasons is that China has been constantly adjusting and redefining itself so as to keep up with the changing international landscape.